This Friday sees the start of a comics exhibition set to run all summer. 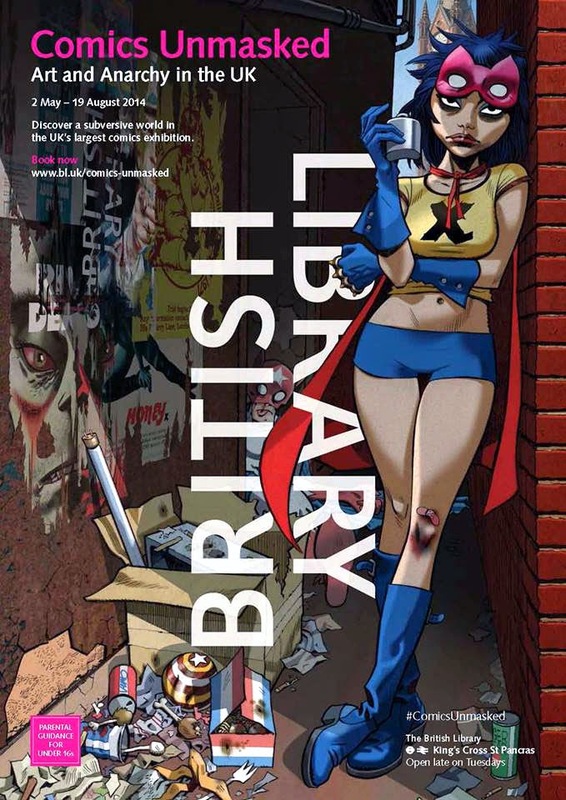 Comics Unmasked: Art and Anarchy in the UK is at the British Library from May 2nd to 19th August 2014. 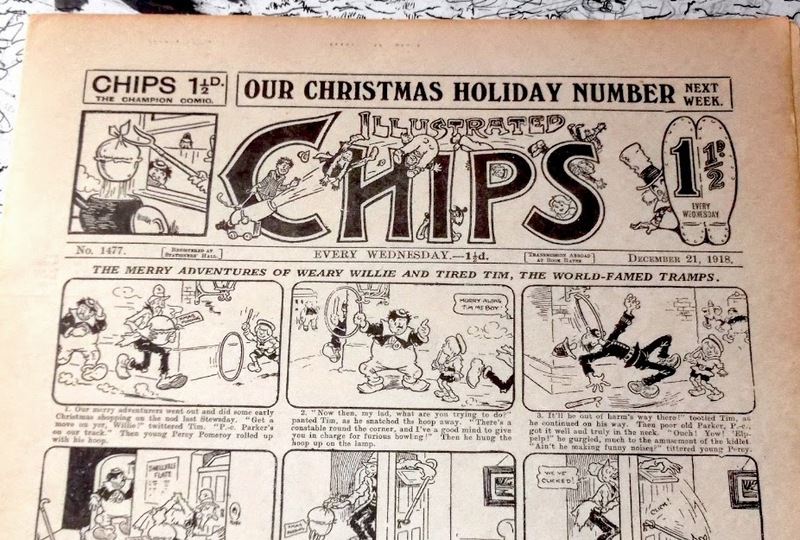 The exhibition focuses on the anti-establishment edge that British comics have often featured, from children's comics such as Action to adult 'underground' titles such as Knockabout Comics. Parental guidance is advised for visitors under 16 years of age due to the explicit nature of some of the exhibits on display. Within the exhibition, there is a separate section examining sexual themes which visitors can by-pass if they wish. Please be aware that the Library retains the right to request proof of age. Visitors under 16 years of age who are unaccompanied by an adult will not be admitted. 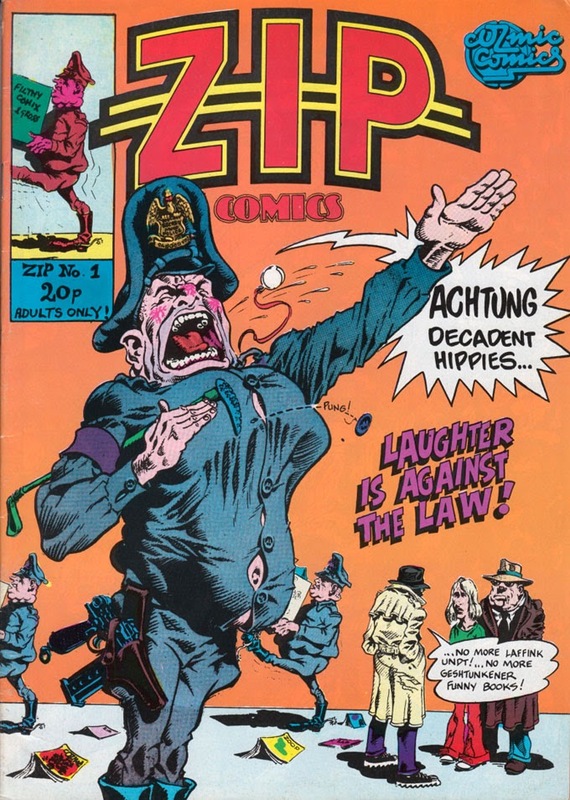 Below: From my own collection, Zip Comics No.1 (1973). Cover by Rand Holmes. 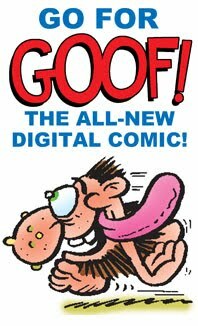 A British underground comic that was available in newsagents. 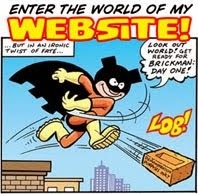 As most of you will know, this year marks the 75th anniversary of Batman. 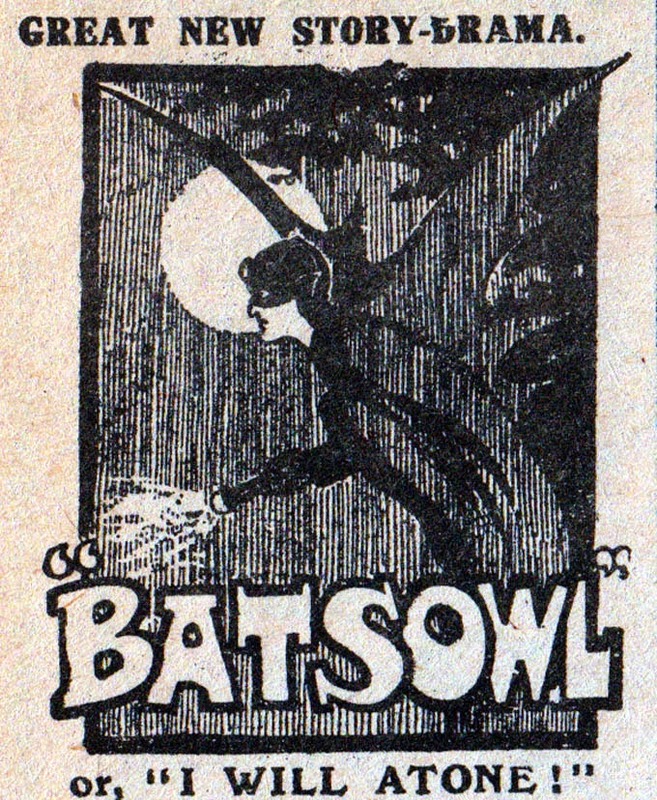 However, the notion of costumed 'bat-men' didn't originate with Bob Kane's creation. 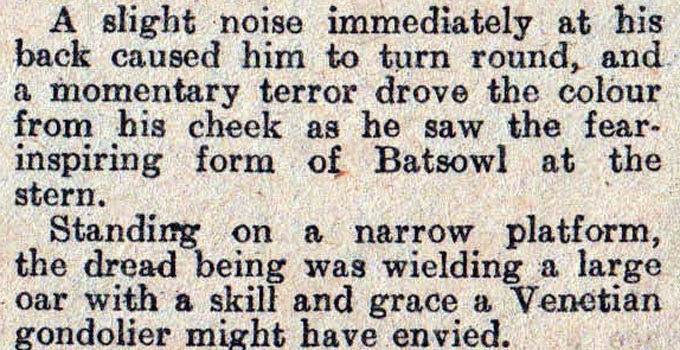 One such earlier character was Batsowl, who starred in a series of prose stories in the British comic Illustrated Chips in 1918. I'm not suggesting for a moment that there was any connection of course. 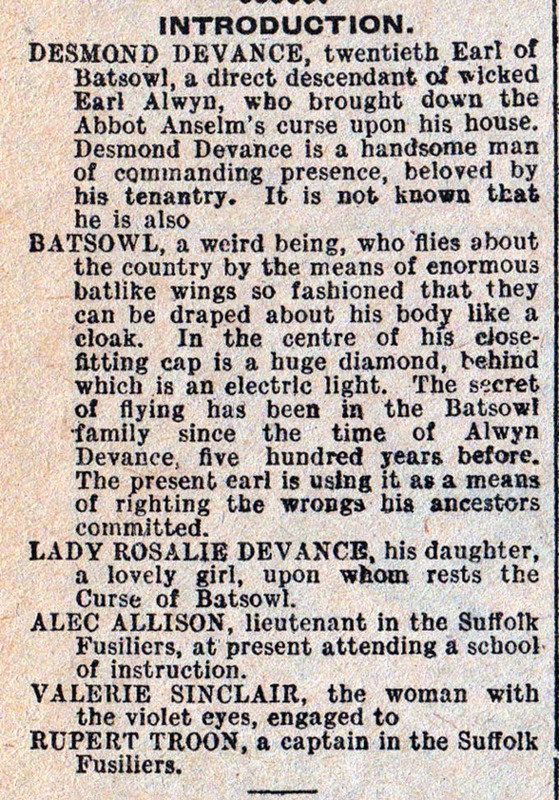 Bob Kane was born in 1915, so it's highly unlikely he'd have seen a British comic when he was three years old. However, there are some interesting similarities between the two characters, not least being the costume, as you can see from the header illustration above. 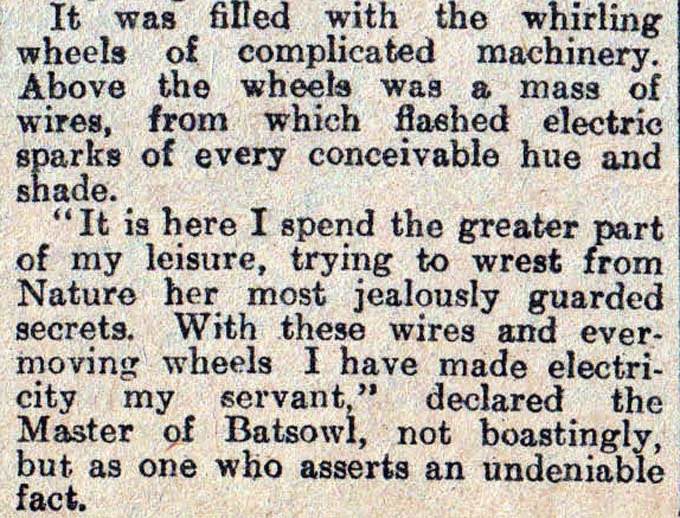 It's highly likely that both Batman and Batsowl were both partially influenced by The Phantom of the Opera, written in 1909, and The Scarlet Pimpernel (which was adapted as a very popular London play in 1905). 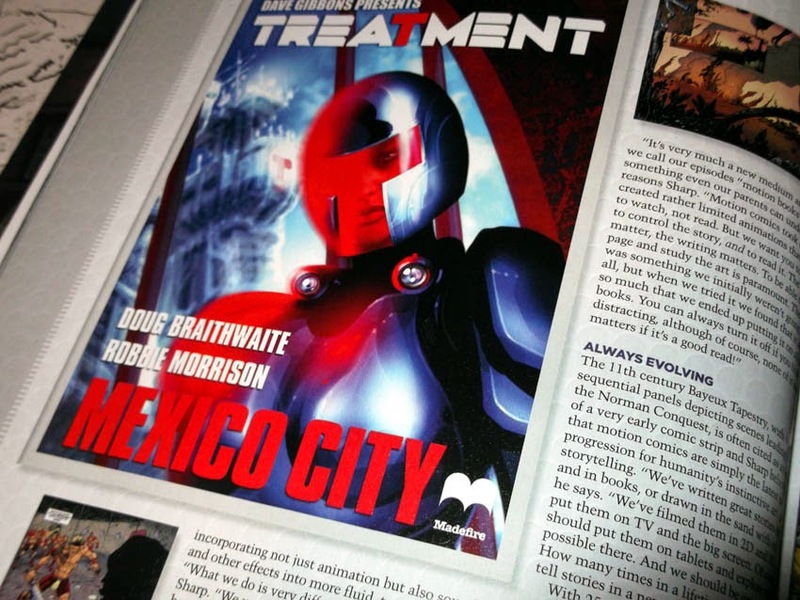 Late last year, Comic Heroes magazine (published by British outfit Future Publishing) underwent a metamorphosis. Previously it had been sold in a card envelope, packaged with the preview comic Sidekick and a free gift or two (usually badges and a poster). 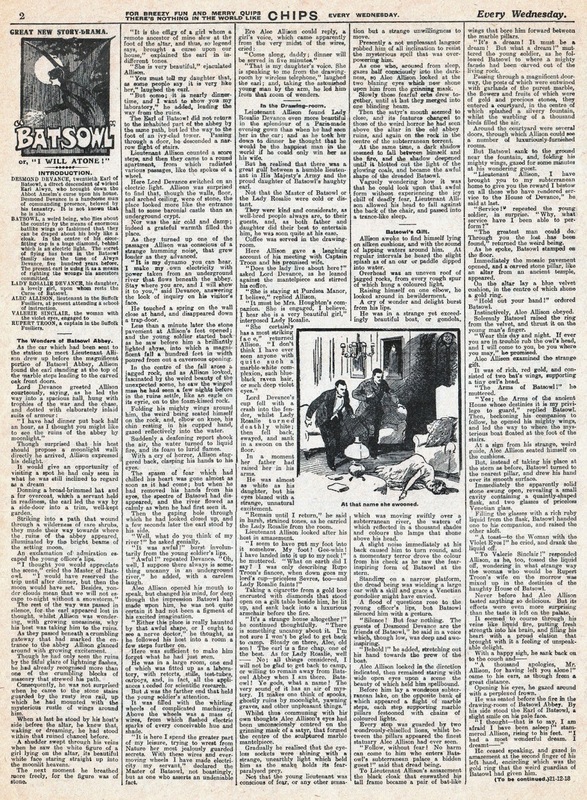 A few issues ago it ditched those extraneous parts, absorbed Sidekick into its back pages, switched from bi-monthly to quarterly, increased its size, its paper quality, - and its price. Now it's a chunky 164 page magazine costing £9.99 an issue. Ten quid for a magazine? Is it worth it? Well, yes, if you're "serious about comics" (the new strapline on the cover). There's a lot of material in here. 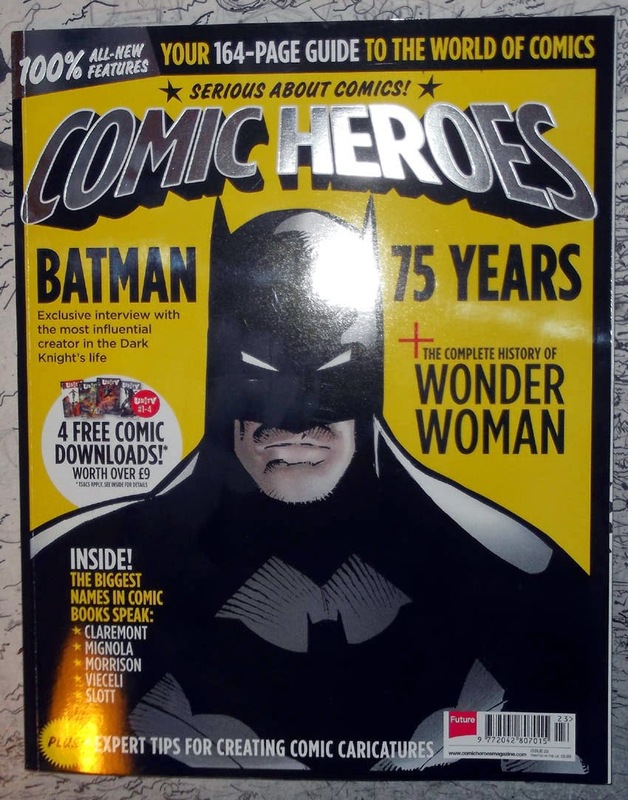 Issue 23 has recently been published and amongst its contents it includes an interview with Denny O'Neill on his Batman years, a long feature on the history of Wonder Woman, a celebration of Hellboy's 20th anniversary, news on the new Amazing Spider-Man comic and much more. 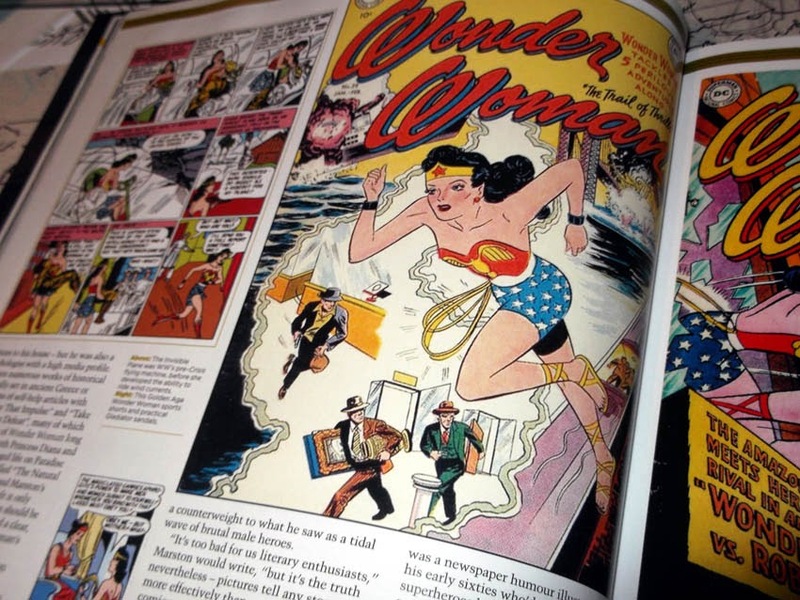 As you've guessed, although it's a UK magazine, Comic Heroes focuses mainly on American comics. That's to be expected, with superheroes being so big at the cinema thesedays. However, the mag does cover other areas too. Amongst such features, this issue includes interviews with Emma Vieceli, Rob Williams, James Robinson, Grant Morrison and others, plus an item by Lee Sullivan on capturing likenesses for TV and movie adaptations. 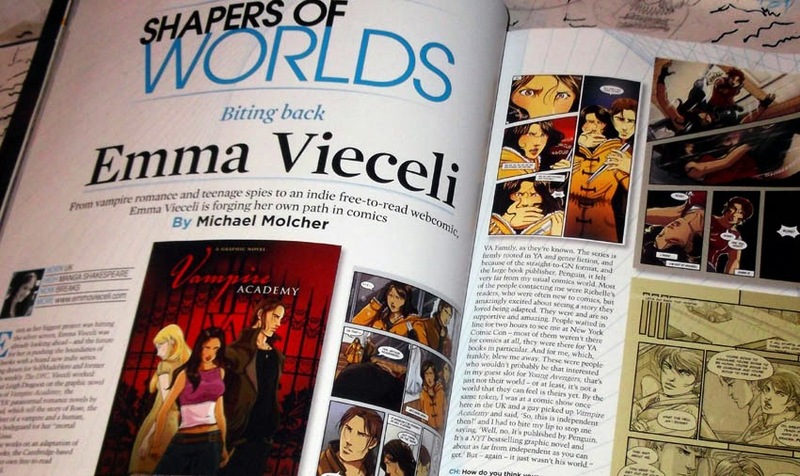 There's also a wealth of other features, including an article on the rise of digital comics. 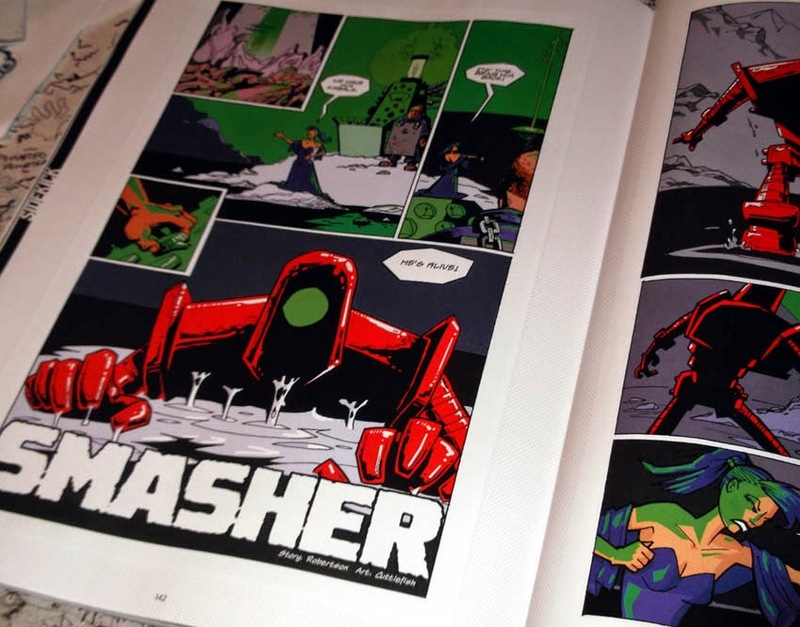 Something that may interest fans of classic UK characters is that the 5 page revival of Smasher (the giant robot from Bullet) that appeared in Future's digital mag Comic Review the other week is printed in the Sidekick section of this issue of Comic Heroes. So if you couldn't read it before because you didn't have access to the app, now's your chance. Today's edition of The Guardian highlights something special within its Guardian Weekend magazine. There are six all-new exclusive comic stories featuring some of the top names in the comics industry teamed with literary authors. 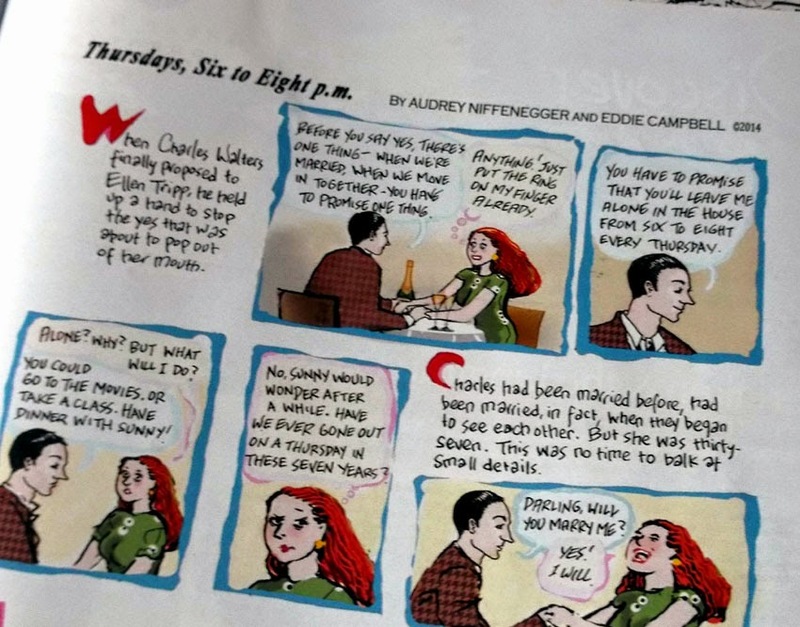 There are 26 pages of comic strip in total, plus additional features on some of the creators. 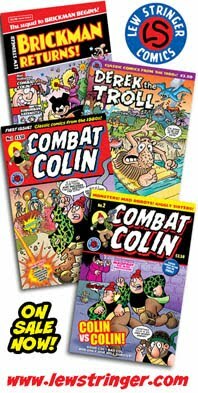 If you're hoping to see strips in the style of traditional children's comics you won't find them here as these are stories of a more intellectual style. Not that it should put anyone off if course, as these are fine examples of the rich diversity of mature comics. It's a shame The Guardian chose 'Cartoon Special' as a header on their front page. 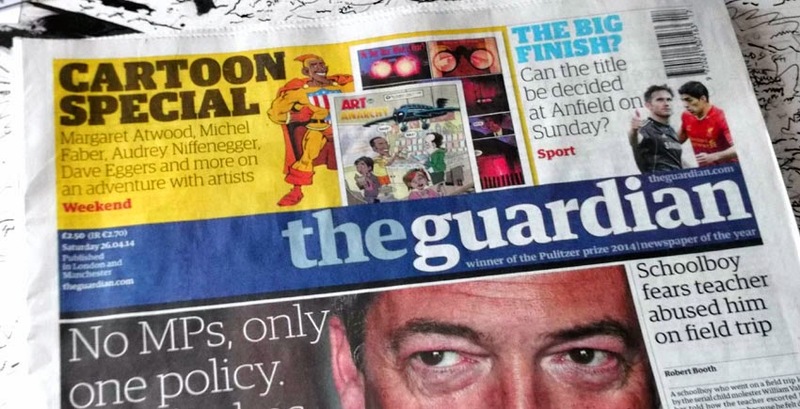 Why is Britain so embarrassed by the word 'comics'? 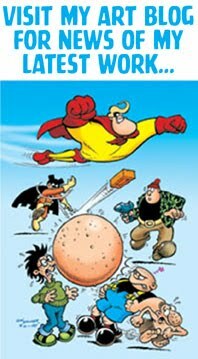 Yes, the public does sometimes call comics 'cartoons', but why feed that misnomer? Anyway, that's just a minor niggle. The important thing is this is an interesting collection of new UK comic material, so buy a copy today. 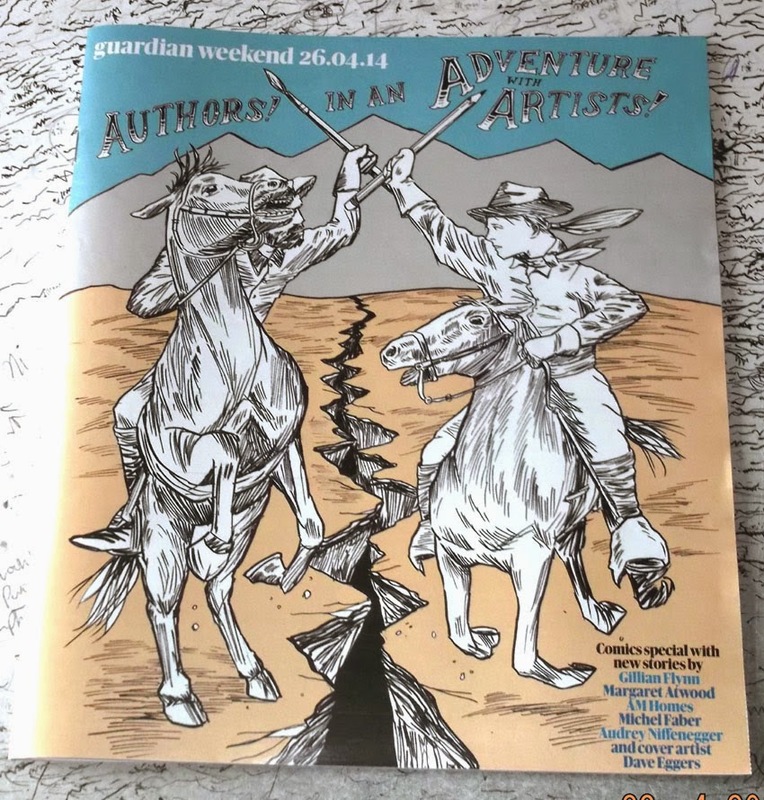 The Guardian is £2.50 for the Saturday edition. 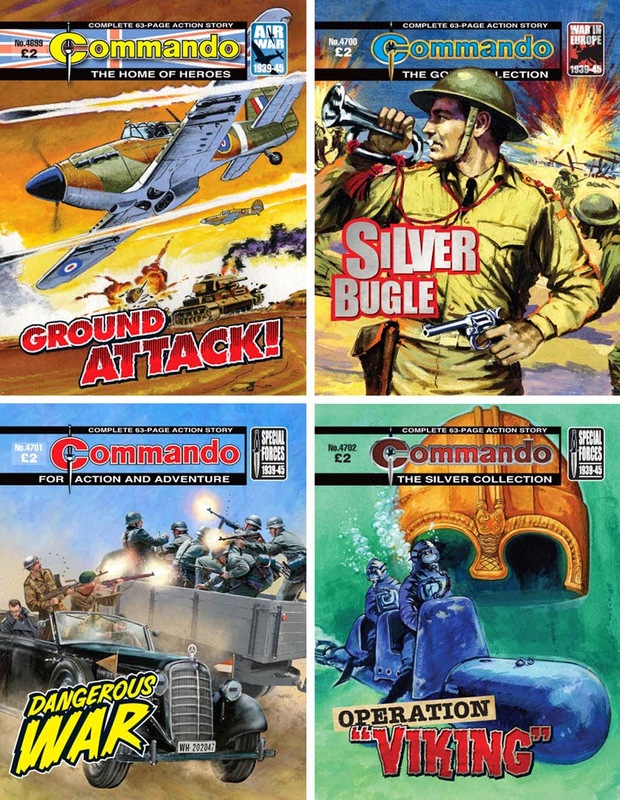 Commando No 4699 – Ground Attack! The Hurricanes of the Desert Air Force were rightly feared by the men of the Afrika Korps. Screaming in from the searing blue skies, their guns wrought massive destruction. Pilot Officer Billy Hammond was one of the best of the ground attack boys, lightning fast, deadly accurate. So they sent him to a new squadron with new kites and new weapons — PP-3s, fearsome three-inch air-to-ground rockets. The only problem was that they had sent him to a squadron where an old enemy waited. One on his own side! Reading the title and looking at Alvaro’s thunderous cover, you might be expecting a story about a haunted bugle (or something of the sort). If you are, disappointment awaits. Not that this isn’t a good story, because it is, but because the Bugle very much plays second fiddle (sorry!) to the two principal characters and the gulf that divides them. It’s classic Commando warfare…between men on the same side. Sostres’ inside art helps the mix along, with a striking mix of highly-detailed images backed with broader sweeps of the brush, his faces and expressions very nicely drawn. So, follow the bugle’s call and try out what was originally titled Short Step Into Danger. Lieutenant Jason Spark and his Commando team had completed another hazardous mission — blowing up an enemy radar station in Occupied France. 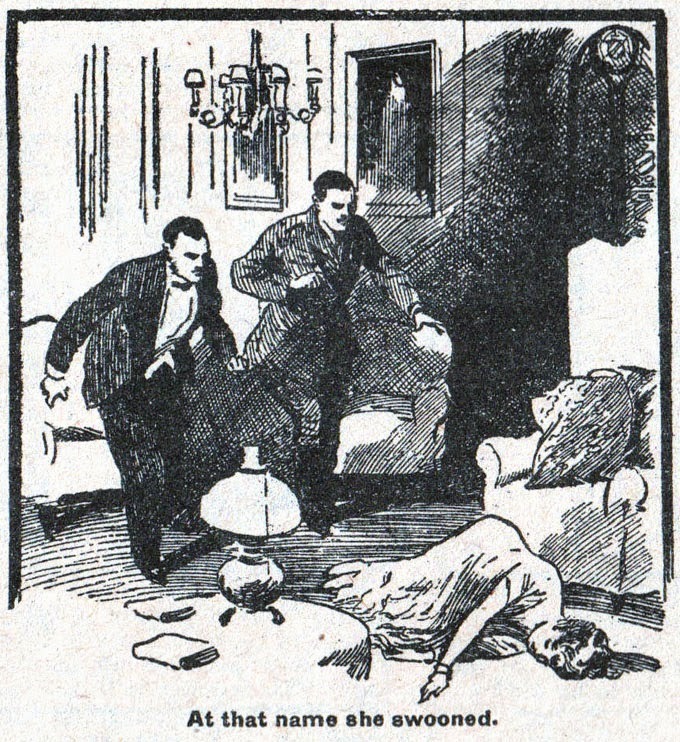 While beating a hasty retreat, they found an unexpected prize — a high-ranking German officer who could provide the Top Brass with valuable secrets and intelligence. Norway, a proud country, lay under Nazi rule. Slowly signs of resistance began to show, the beginning of a bitter war against the invaders. Norway, with its icy Scandinavian landscapes and rich, Viking heritage, is an ideal setting for a Commando adventure. Set against the German occupation, here we have a brilliant yarn with a supernatural edge and a Berserker legend at the heart of it. Featuring some exciting interior art by Denis McLoughlin and Ron Brown’s atmospheric underwater cover, we hope you agree that this is great fun. You’d go berserk if you missed out! 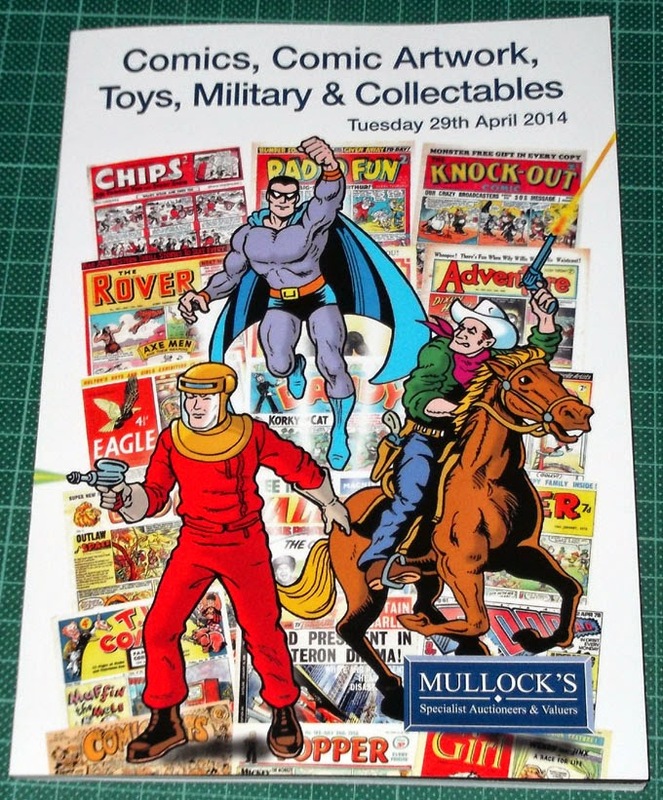 Remember last week when I told you about the upcoming auction of rare comics and other memorabilia at Mullock's auction next Tuesday morning, 29th April? Well, here's the nifty catalogue that you'll be able to buy on the day if you attend. 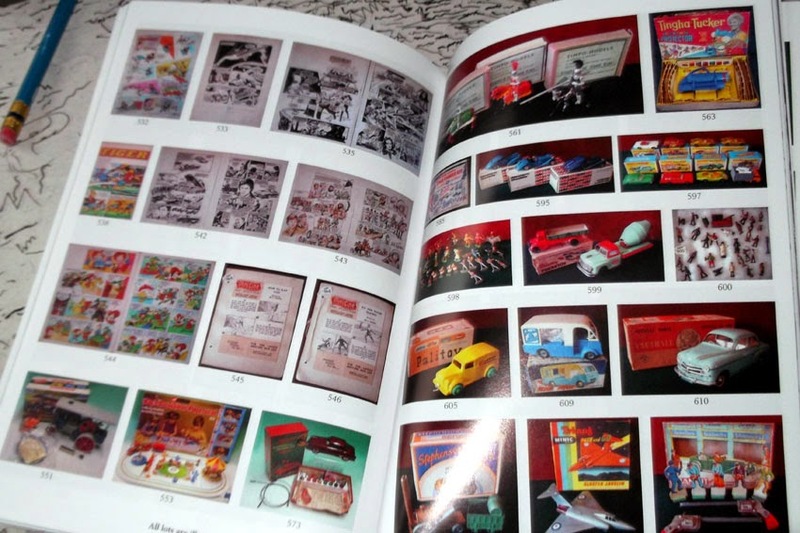 The cover is by Mike Higgs and it's A5 size, with 88 glossy pages listing the many items in the auction that day. Even if you can't make it to the auction you can still bid online, in real-time bids with a live video and audio feed! 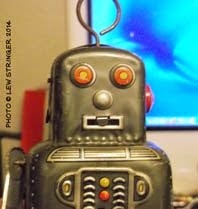 All you need to do is visit www.thesaleroom.com and register to bid. 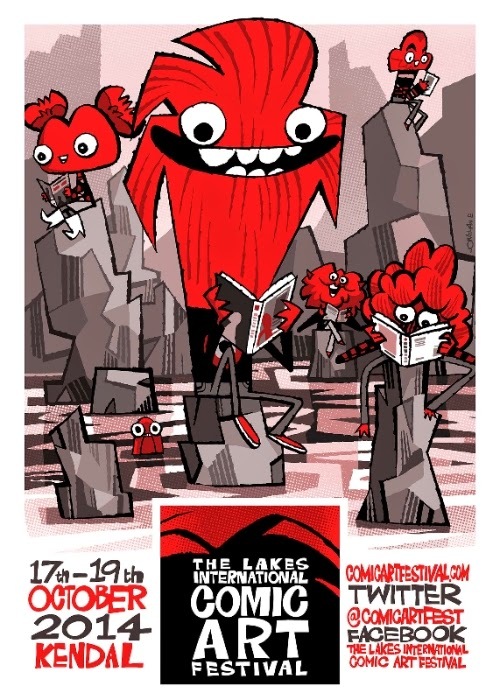 The Lakes International Comic Art Festival - Tickets on sale now! The Lakes International Comic Art Festival is pleased to announce that tickets are now on sale for its massive weekend of comic events in Kendal, Cumbria in October (17th – 19th October 2014). In just its second year the Festival features an increasingly stellar line up of comics creators and designers encompassing a wide range of genres, including international guests such as artist Becky Cloonan (who, along with her many independently-created works, was the first female artist to draw the main Batman title for DC Comics), digital comics guru Scott McCloud, top comics writer Gail Simone, Junko Mizuno, the award-winning Wilfried Lupano and Jeremie Moreau (creators of the acclaimed graphic novel The Hartlepool Monkey), Bone creator Jeff Smith and Dutch cartoonist Joost Swarte – plus a host of home-grown British artists, writers and illustrators. Just a few of the many creators in this year’s line-up are the legendary Watchmen co-creator, artist Dave Gibbons, Sunday Times-featured artist Nick Abadzis, Walking Dead artist Charlie Adlard, Doctor Who artists Mark Buckingham and Mike Collins, 2014 Eisner award nominee creator Rob Davis, Marvel Comics artist Gary Erskine, top designer Rian Hughes, 2000AD and Batman artist Jock, leading independent artist Sean Phlllips, The Beano and VIZ artist Lew Stringer and many top independent comic creators, such as Luther Arkwright and Grandville creator Bryan Talbot and Vampire Academy artist Emma Vieceli. 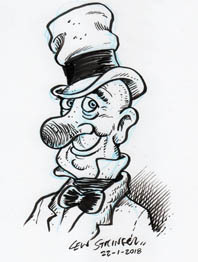 (For further information on creator's works, visit the Festival's web site - www.comicartfestival.com). The Festival features more than 50 carefully-produced events with often unusual combinations of guests, unusual presentations and new formats. It includes films and live draws alongside workshops and master classes including a whole programme dedicated to children and teenagers. Themes and strands include Konichewa Japan, Vive la France!, Lost in Space, The Great War in Comics and Just for Laughs? Plus, the Festival offers a huge, free, Comic Marketplace in Kendal’s Clock Tower, crammed with publisher stands, creators offering art and sketches – and, of course, there will be plenty of comics for sale. 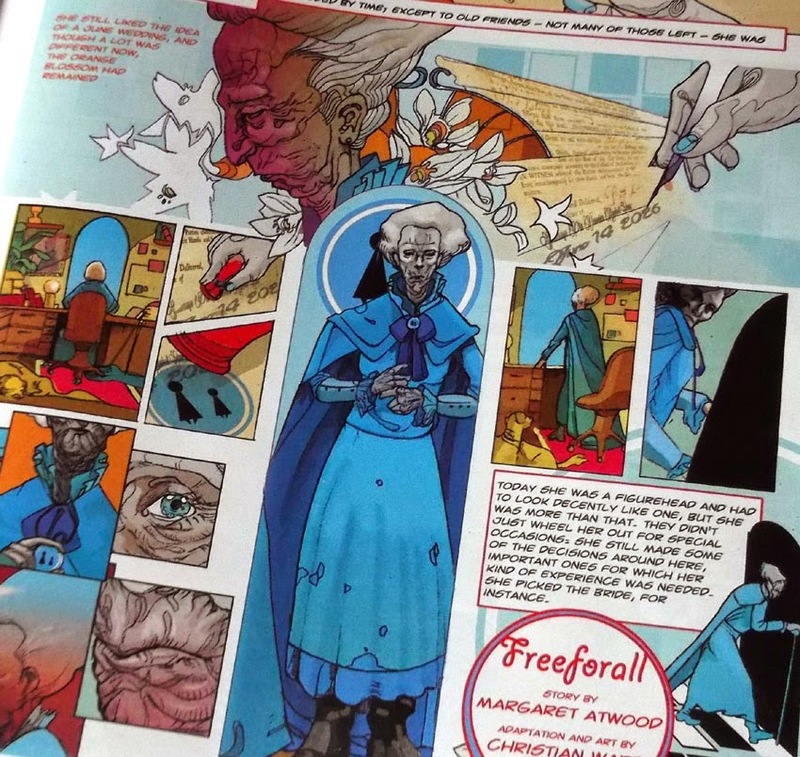 (Full details of the family zone and Comics Clock Tower plus full exhibitions programme and more will be released in May and June, but look out for creators such as Isabel Greenberg, writer Ian Edginton, Great Beast publisher Adam Cadwell among many others). There’ll also be a pop-up Forbidden Planet for the weekend. With a firm eye on developing new comic talent there are also plenty of workshops for aspiring comic creators to sign up for. "One of the most popular questions after our first festival in 2013 was how would we be able to match its breadth, scale and quality,” says Festival Director Julie Tait. “We hope this year's programme (with a few surprises still to come) will answer that question. “We are delighted to have an increased number of international creators and to have broadened the genres too. Meanwhile we have listened to feedback and have extended the range of the family zone and have made the Comics Clocktower free to the public. 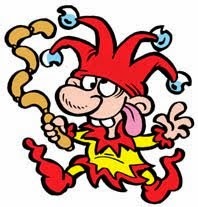 And we can assure you that Kendal will be even more of a comic art town for the weekend"
The Lakes International Comic Art Festival (17th – 19th October 2014) is a new kind of comic art event in the UK. Modelled on a European-style festival it aims to take over the market town of Kendal, on the edge of the Lake District, with comic art presenting the widest range of genres. Events include a 24 Hour Comic Marathon, children’s comic workshops, talks, signings, Great War in Comics art exhibition and a Comics Marketplace. ** The 24 Hour Comic Marathon creative team is: Dan Berry (http://rokcomics.us1.list-manage.com/track/click?u=12d51967f82555bd1b89b628e&id=8077ba3076&e=0571986aea) , Marathon curator and producer; Kristyna Baczynski (http://rokcomics.us1.list-manage.com/track/click?u=12d51967f82555bd1b89b628e&id=4cfea31931&e=0571986aea) (NME), Warwick Johnson Cadwell (http://rokcomics.us1.list-manage.com/track/click?u=12d51967f82555bd1b89b628e&id=af42787662&e=0571986aea) (Tank Girl), Joe Decie (http://rokcomics.us1.list-manage.com/track/click?u=12d51967f82555bd1b89b628e&id=a59bbf1ff3&e=0571986aea) (The Accidental Salad) Sarah McIntyre (http://rokcomics.us1.list-manage.com/track/click?u=12d51967f82555bd1b89b628e&id=ae1ce2d23e&e=0571986aea) (Oliver and the Seawigs, shortlisted for the Blue Peter Book Awards 2014), Fumio Obata (http://rokcomics.us1.list-manage.com/track/click?u=12d51967f82555bd1b89b628e&id=39220d1fa2&e=0571986aea) (author of the graphic novel Just So Happens) and Jack Teagle (http://rokcomics.us1.list-manage.com/track/click?u=12d51967f82555bd1b89b628e&id=2dd907334a&e=0571986aea) . 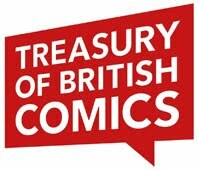 The Patrons of the Festival are comic creators Sean Phillips, Bryan Talbot and Mary Talbot. The Festival is supported using public funding by the National Lottery through Arts Council England, with funding from South Lakeland District Council and Kendal Town Council working in partnership with the Brewery Arts Centre and Kendal College. Commercial sponsors include the Westmorland Shopping Centre, Sequential and Knockabout. Tickets for the Lakes International Comic Art Festival are on sale now. Sign up for the Festival's newsletter here (http://rokcomics.us1.list-manage1.com/track/click?u=12d51967f82555bd1b89b628e&id=58988d49da&e=0571986aea) for the latest news!